Get on target with the Picatinny Laser w/ Tail Switch. 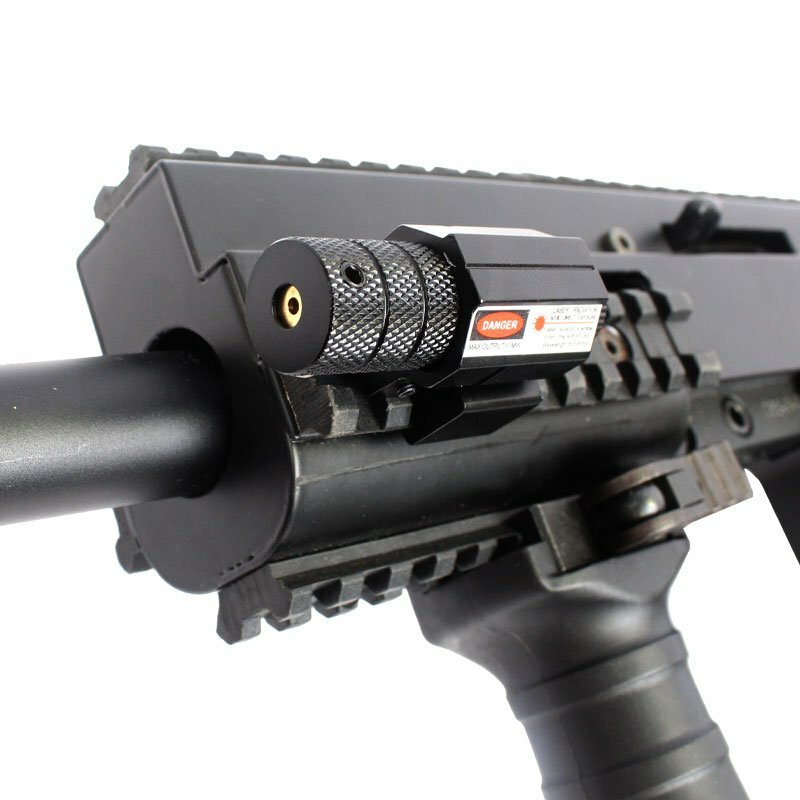 Improve target acquisition and shoot from the hip accurately with the Picatinny Laser w/ Tail Switch by Killhouse Weapon Systems. 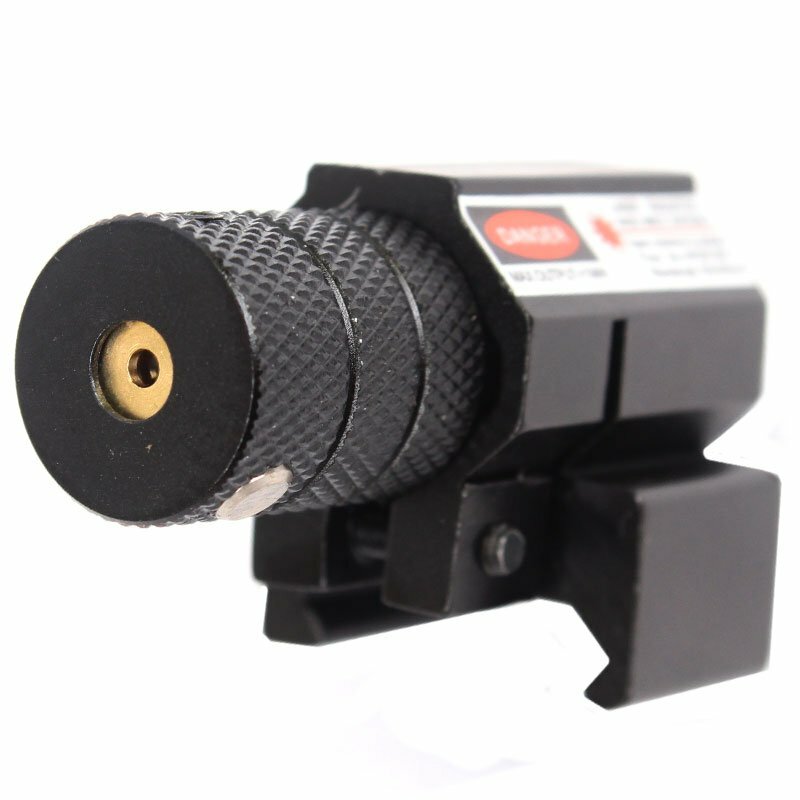 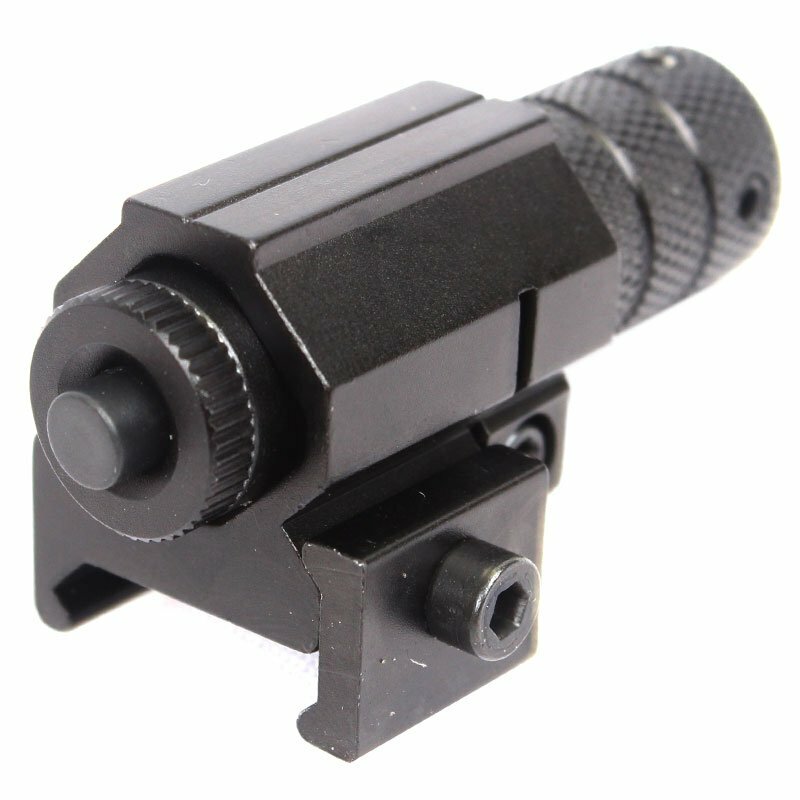 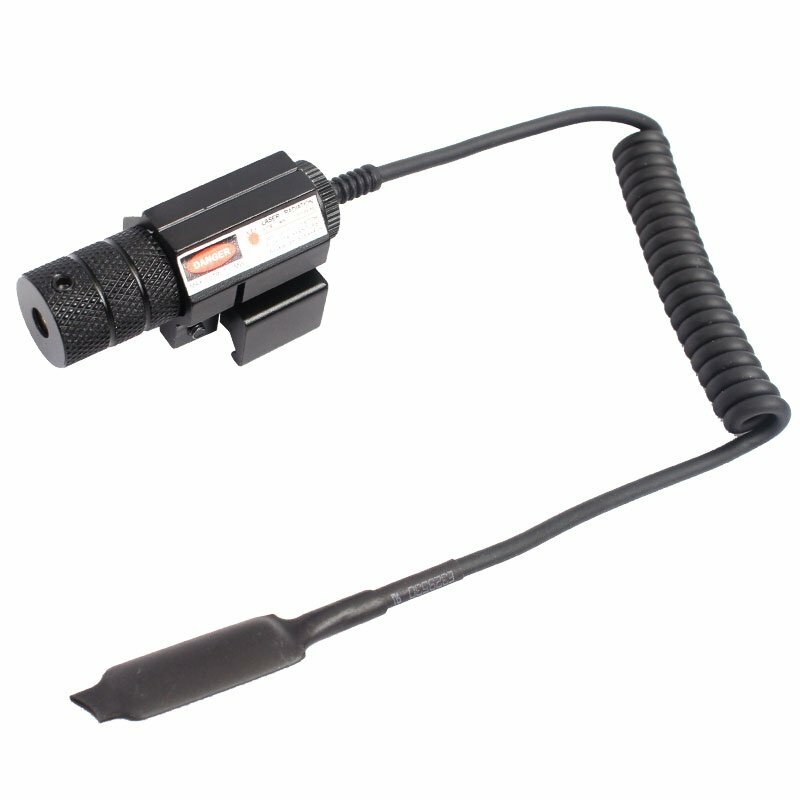 With a low profile design, bright red laser and pictinny style mount the Picatinny Laser w/ Tail Switch is easy to use and install. 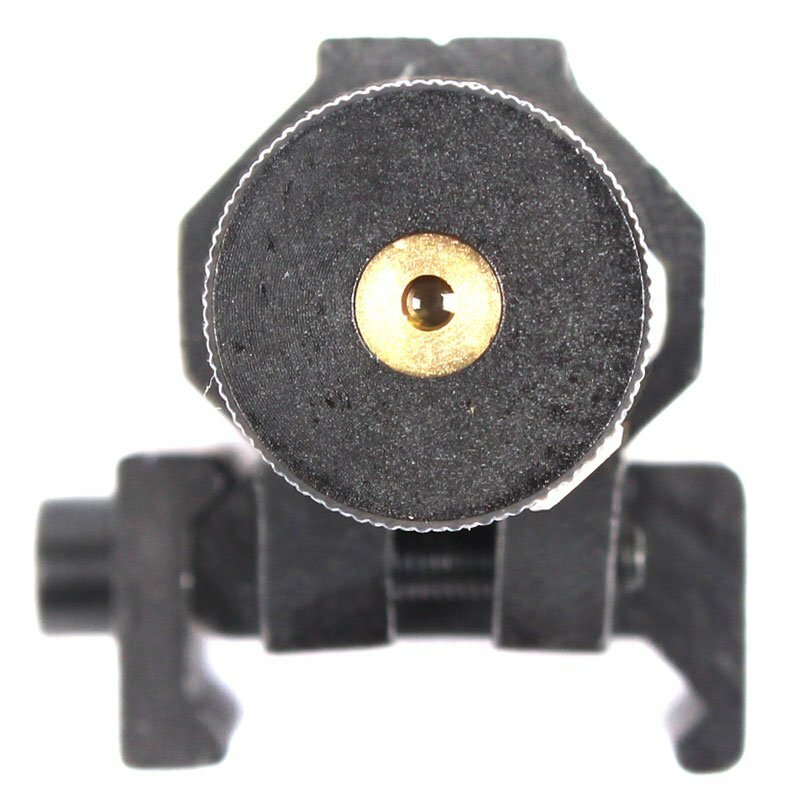 With the included Tail Switch users can activate the laser via pressure switch attached to any comfortable position on their rifle.